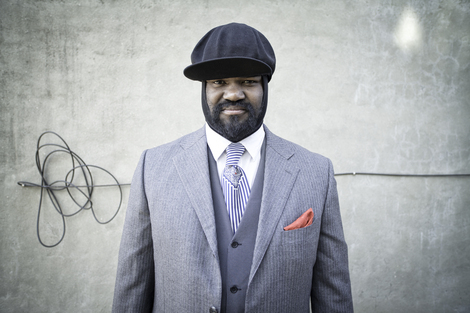 Last Tuesday morning the Mayor of the City of Atlanta, Kasim Reed, and his Executive Director of Cultural Affairs, Camille Russell Love, unveiled the lineup for the upcoming 2016 Atlanta Jazz Festival to be held over Memorial Day weekend May 27-29th. The press conference was held in the voluminous atrium space at City Hall. 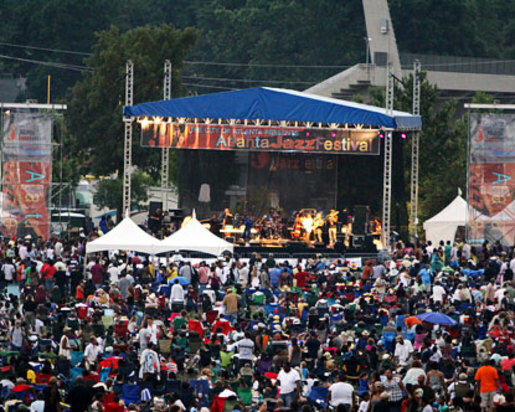 This year's Festival, the 39th of such annual events, is one of the largest free jazz festivals in the country and takes place in Atlanta's historic and verdant Piedmont Park. The Festival is made possible by generous corporate and private sponsorship and by the continuing efforts by the Mayor's Office of Cultural Affairs and the Festival's Board of Directors. The press conference was kicked off by the performance of local artist Alex Lattimore, a contemporary soul and jazz singer/trumpeter and his quartet. The event unveiled the new Jazz Poster for this year's event, created by Brazilian-born and now Atlanta-based artist Yoyo Ferro. The poster features a bright, fancifully stylized trumpet player with the Atlanta City Skyline in the background. The artist said the scene was inspired while listening to jazz and viewing the skyline from his own home in downtown. Mayor Reed and Ms. Love both spoke of the vital part art like the jazz festival plays in improving the quality of life here in Atlanta. The event remains free to all and if last year was any indication of the popularity of this event, this year's artist line up, with it's more intentionally international and crossover roster, should ensure even greater participation. While the Festival is the focal point of this Arts initiative there are many other venues and events that will create a month long music extravaganza in the City. MARTA (Metropolitan Atlanta Rapid Transit Authority) Mondays were also announced for the month of May, with live jazz concerts in stations during commuter hours. Jazz performances will be presented from 3-5 pm starting on May 2nd st the Chamblee station, continuing on May 9th at the Five Points Station, May 16th at the Lakewood Station and May 23rd at the Midtown Station. For more information on who is playing click here. There is a neighborhood jazz series that features local artists, trumpeter Russell Gunn, the venerable crooner Freddy Cole, chanteuse Julie Dexter, and trumpeter Gordon Vernick at various parks within the City starting on May 1 through May 22nd. See schedule here. And if that's not enough for the die-hard jazz fan the local clubs are featuring a late night jazz series with local and some imported artist throughout the City for the entire month of May. You can access this calendar of events by click here. 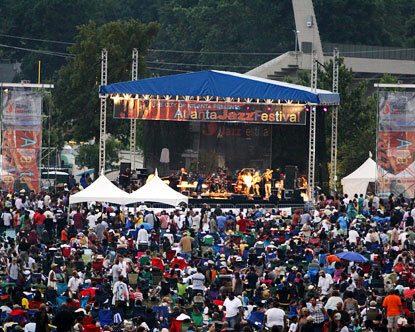 Ms. Love said in prepared statement " We are excited about the lineup for this year's Atlanta Jazz Festival. 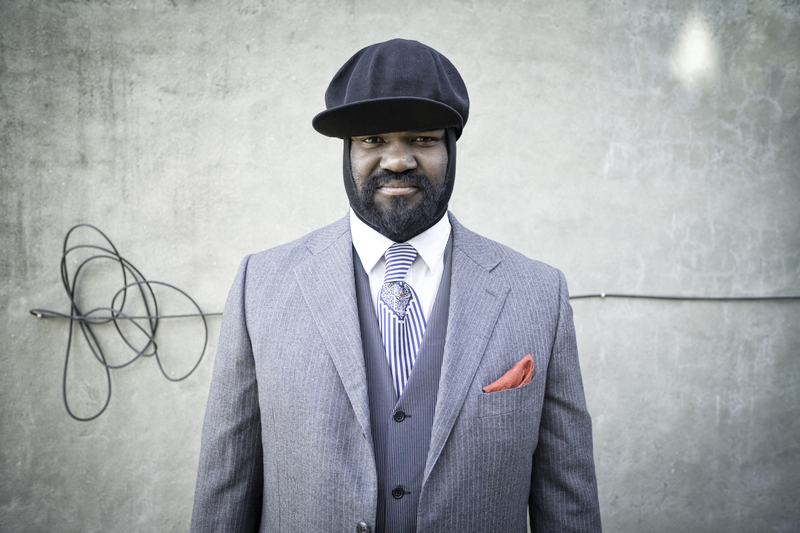 From the soulful groove of Gregory Porter, the hip-hop inspired brass of Hypnotic Brass Ensemble, and the sensuous stylings of Brazilian songstress Eliane Elias, we've got a wide variety of jazz flavors." 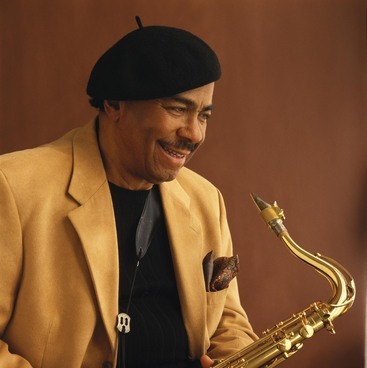 For the traditional jazzers out there, eighty-seven-year-young saxophone legend Benny Golson will be bringing his straight ahead "Killer Joe" music to the main stage on Sunday preceding the soulful Mr. Porter. 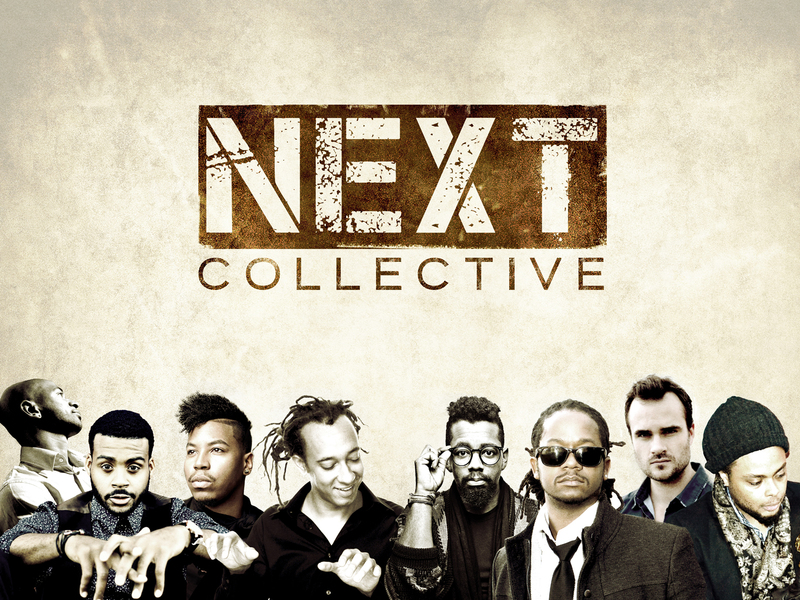 For those of you who are into more progressive jazz the Next Collective could be your ticket on Friday night on the main stage at 7 pm. 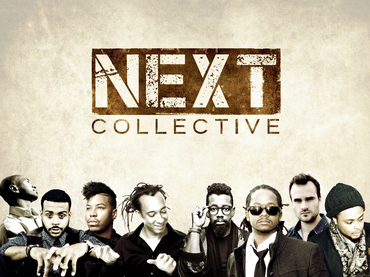 This powerhouse group includes a front line of Logan Richardson on alto, Walter Smith III on tenor, Christian Scott on trumpet Gerald Clayton on keyboards, Ben Williams on bass and Jamire Williams on drums. The Headhunters is a must see for those who love fusion/funk. 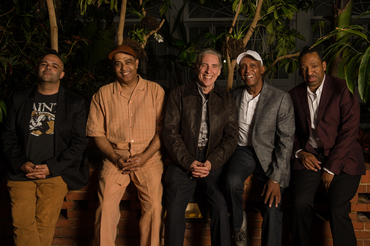 With co-leaders and former Herbie Hancock band mates, the grooving Mike Clark on drums and Bill Summers on percussion and vocals, this latest iteration of the group include saxophonist Donald Harrison, Chris Severin on electric bass and Stephen Gordon on keyboards. The band takes the main stage Sunday at 5 pm. For the internationally inspired there is Israeli guitarist Assaf Kehati and his trio, Afro Caribbean star trumpeter Etienne Charles and Chilean vocalist Camilla Mezza and her quartet. A full schedule of the three-day festival can be accessed here. Plan on staking your claim to a spot on the lawn early as this event is a party that no one who loves great music wants to miss.